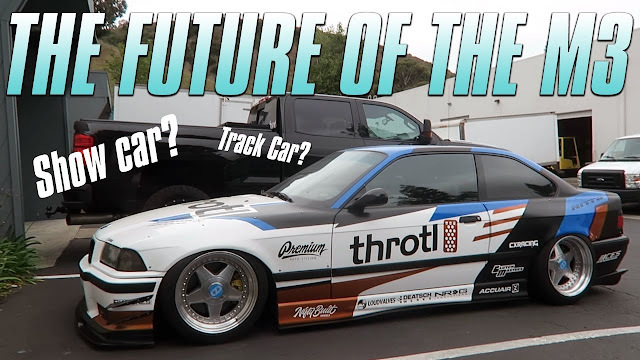 WATCH: CONVERTING THE TURBO M3 TO A TRACK CAR? WATCH: Crazy wrap, boost, and bags. Not your average track car! Though soon the car will see a closed course, we can't wait to see how it does, and hopefully neither can you!